Whether it be for that early morning kickstart or that mid-afternoon pick-me-up, one thing that most of us like to do is grab a cup of coffee, sadly though, things will need to change should we wish to continue to enjoy our rich cup of caffeine. 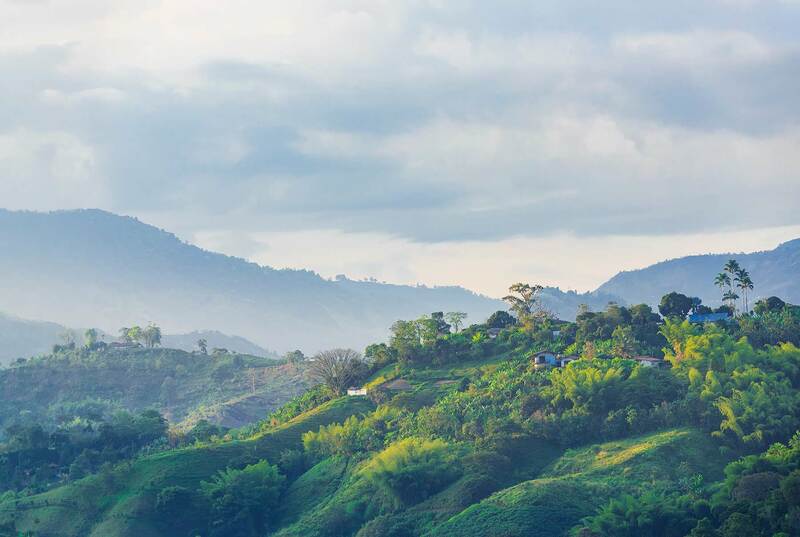 Colombia, with its unique geography and fertile mountains is known to be one of the world’s greatest coffee-producing nations, exporting approximately US$2.5bn of Arabica beans to countries worldwide each year, with only Brazil and Vietnam exporting more. Unfortunately though, these mountains are constantly faced with weather related effects like mudslides and erosion, and now face additional climate-change-induced threats such as drought, flooding and invasive pests. 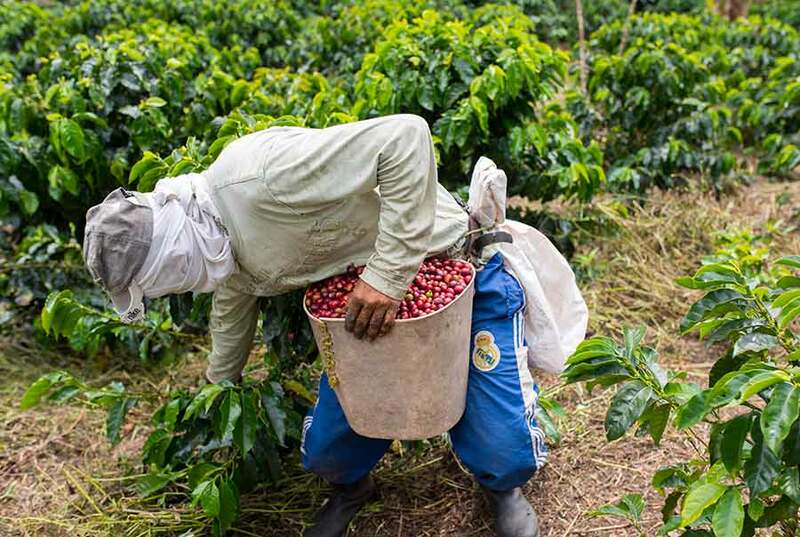 With around 300,000 coffee producers in Columbia, the unpredictable seasons, crop diseases, invasive insects and extreme weather threats are endangering the livelihoods of the coffee farmers. Farmers have noticed and reported changes in the fruiting cycles of their plants and studies show that over 90% of the coffee plantations reported changes in average temperature. Some 74% said droughts are now longer and more severe, with 61% reporting an increase in landslides due to increasing rainfall. From 2008-2013 the production of coffee in Columbia dropped by around 33% due to the El Niño and La Niña inclement weather patterns. Researchers have also found the region has warmed about 0.5 degrees Fahrenheit per decade since the 1960s, while the duration of the wet season has shortened. The number of wild plants is likely to fall by at least half over the next 70 years and perhaps by as much as 80 percent. We should be concerned about the loss of coffee, because it delivers many health benefits along with that energy boost that we have all become reliant upon. With coffee being the South American country’s most important agricultural export, you can imagine the impact that climate change is having and how the farmers have had to adapt their production techniques to ensure the safety of their business. You can do a few small things yourself to make your coffee consumption a little more eco-friendly like buying in bulk or composting used grounds, also I have been doing a little research into viable environmentally friendly packaging solutions, as we all know that the use of plastics needs to be hugely reduced and there seems to be a real push for manufacturers to look to improve their sustainability by cutting the amount of plastic used or by using biodegradable materials.